Great opporutunity to own a turn key rental. Ready to go! Already tenant occupied and currently professionally managed. Great ROI. House was refurbished and in good condition. Easy to show. Tenant occupied. Records easily available. Tenant paying $675 per month. Do not disturb tenants. Will schedule viewings with plenty of notice. Kings Road to Barnett north to the corner of 5th and Barnett. 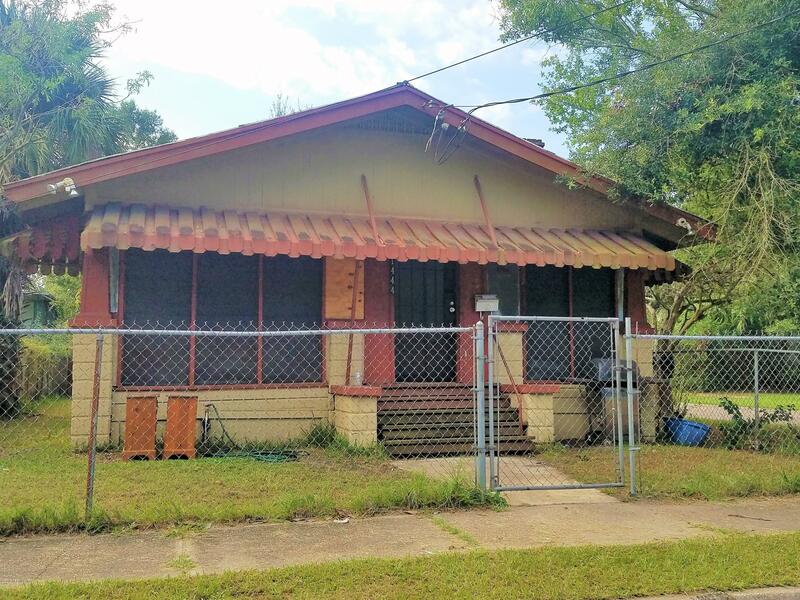 1444 5th St is a 1,030 (*estimated) square foot home with 3 bedrooms and 1 bathrooms located in Jacksonville FL, DUVAL County. This property is listed for sale at $26,000 and is currently active and accepting offers.